Welcome home to this meticulously maintained 4 bedroom, 3 bath house on 1.14 acres. 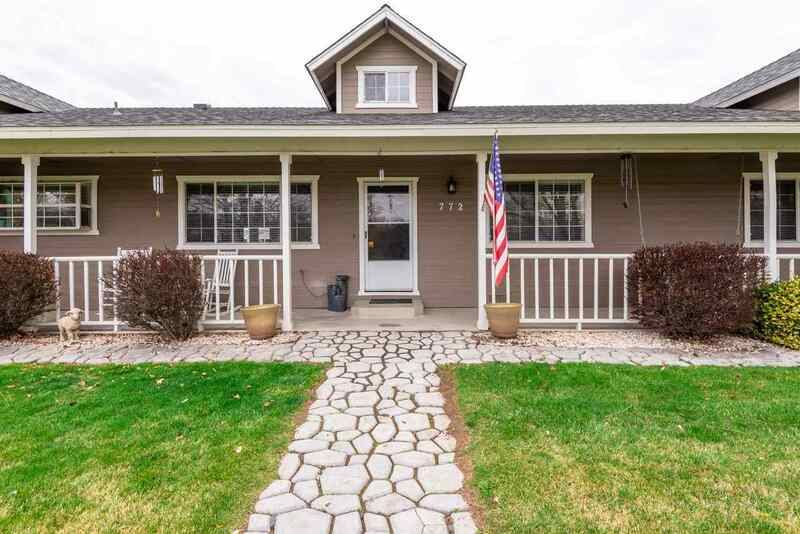 Pride of ownership shows when you take a look at all the details and upgrades this house has. Wood-look tile floors, upgraded master bathroom with a walk-in shower and double sinks. The backyard is its own oasis. 6, 000 sq ft of pavers, patio cover with lights and a fan, built in bbq area, fire pit, water fountain feature, basketball court, horse shoe pit, green house, and more!